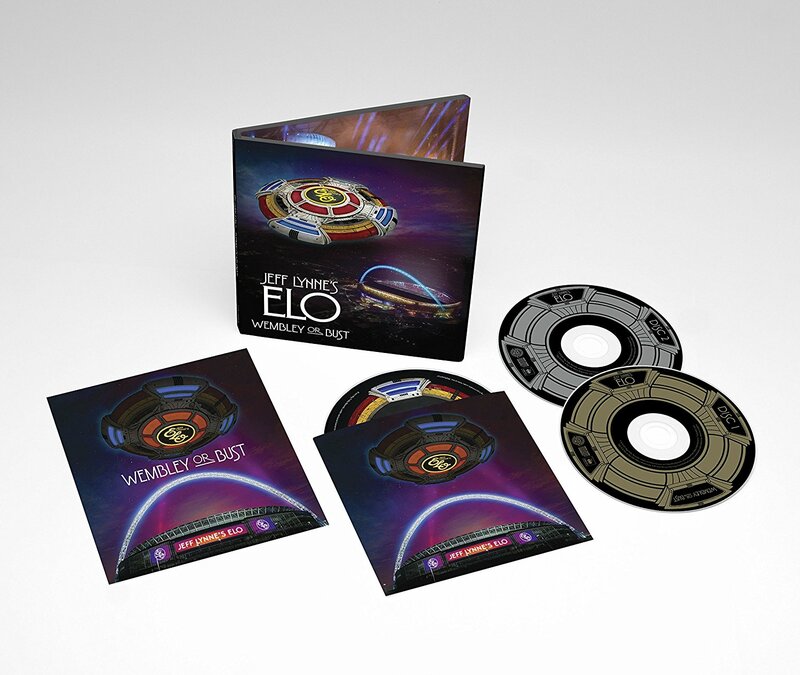 ELO Blu-Ray": Wembley or Bust. Recorded in: 24th June 2017, Wembley Stadium, London. Cover design by: Ryan Corey for Smog Design, Inc.